English League side, Crystal Palace could cut a deal for Barcelona midfielder, Alex Song as they plan to boost their squad ahead of next season, after the almost successful attempt to stay afloat this season. According to reports, Palace will make a bid for the player who is currently in his second season on loan at The Hammers. Song seems not to be top priority for Steven Bilic at West Ham. West Ham signed a clause with Barcelona that gives them the right to sign the 28-year old talent on a permanent deal but they have decide not to thread the path of Song. 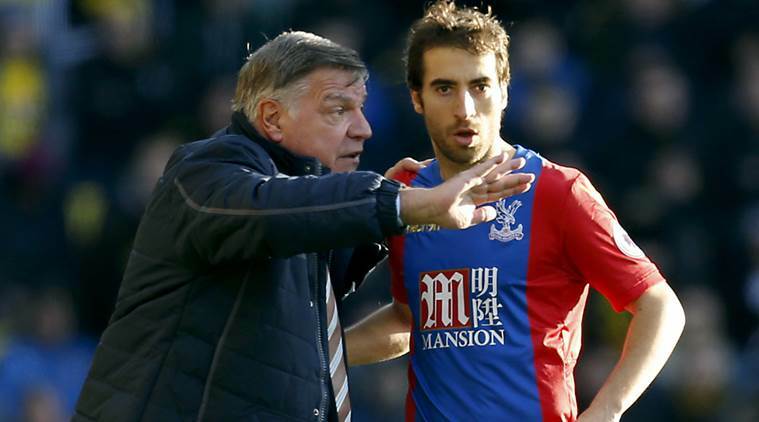 With the development, Alan Pardew, Crystal Palace’s boss, is considering making a move for the player. Barcelona paid 15 million pounds to sign Song from Arsenal in 2012 but with his promise he has failed to deliver consistently. He has never been a first team regular at the Catalan giant. Crystal Palace currently in 16th position have garnered 39 points from 35 matches played this season in the Premier League. The recent loss to Manchester United tainted their record as they had kept clean sheets in the last five games. They lost last to top-placed team, Leicester City last month. They had gone on to play a 2-2 draw in the tough game against West Ham United. After West Ham, they had the victory in the home match against Norwich City with a lone goal. Crystal palace kept with the clean sheets as they played a goal less draw against The Toffees then another draw against Arsenal in an away match. Though Song still has a year left on his contract with Nou Camp, the team will not stand in his way of he decides to move to Palace. 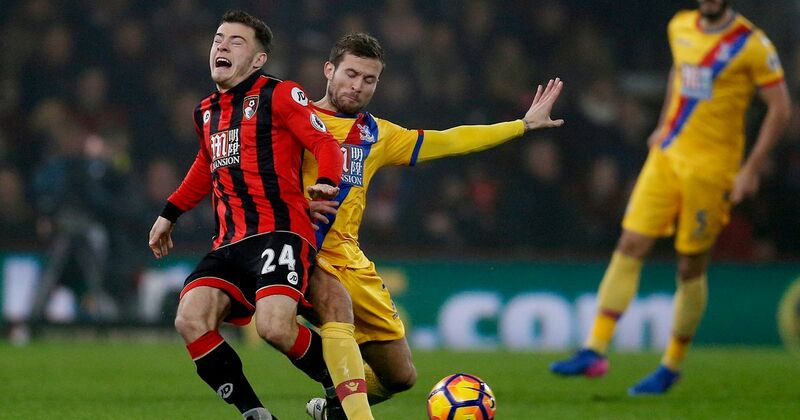 Palace are aware his transfer fee could be around four million pounds but they would likely propose a pay cut from his 80,000 pounds a week deal if he wants to stay at the club.